Welcome to the January Cool Wall! 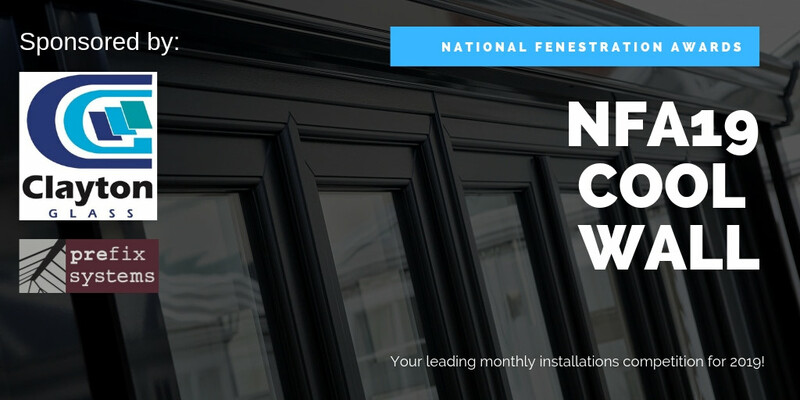 This is the first of 11 monthly installation competitions where companies will upload their finest work and the industry will vote on what they think is the coolest installation in January. Our customer wanted a new grand entrance door but with no handles on the external of the door. 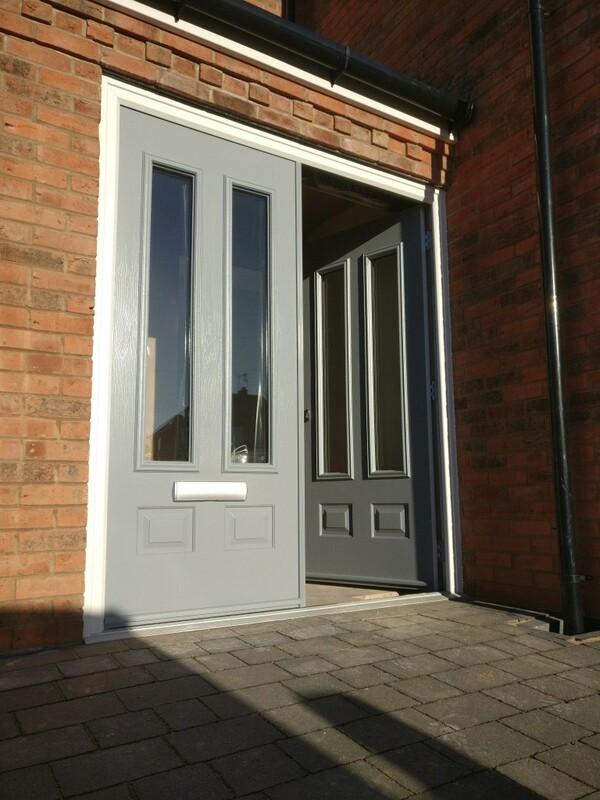 After a small discussion and a site visit it was decided that Solidor French doors with the Winkhaus AV3 locking system would be the best option. The new daytime latch was also fitted so the customer could deactivate the auto lock feature of the door so they couldn’t get locked out. The operation of the door is effortless, even with just the key from outside. 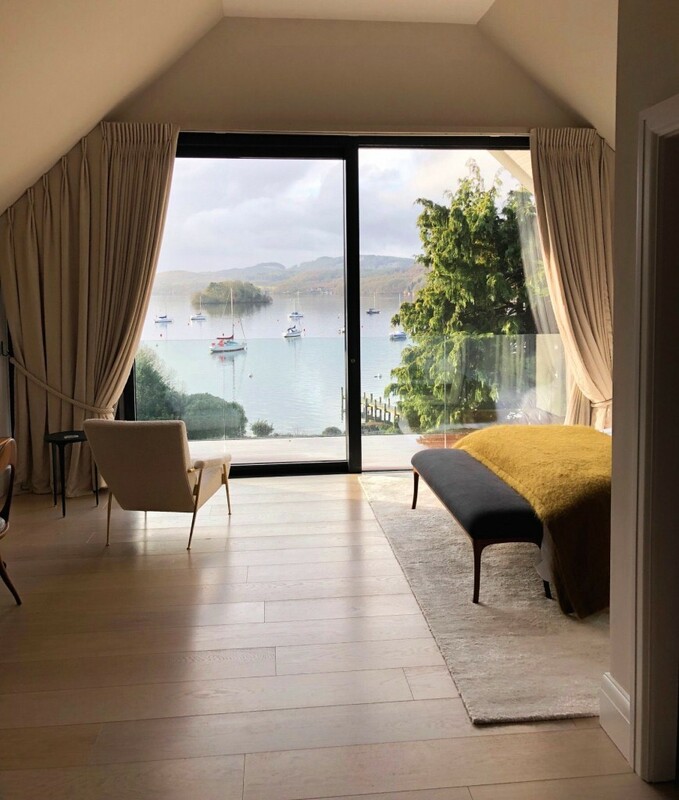 We used this stunning Schüco lift and slide door with its high thermal insulation properties with perfect water-tightness, outstanding sound reduction and ease of use to make this incredible view of lake Windermere one that can be enjoyed from the inside as well as the outside all year round. The frameless glass balustrade system gives an extra level of protection and sophistication without compromising on sight lines for the client.